Creating your audience-based SEO strategy is like making New Years’ Resolutions. You start off strong in January, but then end up watching the snow melt from your office window. Before long, its already time for next year’s office Christmas party, and the SEO issues on the site are still the same. By spending 15 minutes on a proper SEO strategy, you can set yourself up for success during the rest of the year. Go ahead and grab a scratch piece of paper for a mini “SEO boot-camp” to jot down your answers as you continue reading. 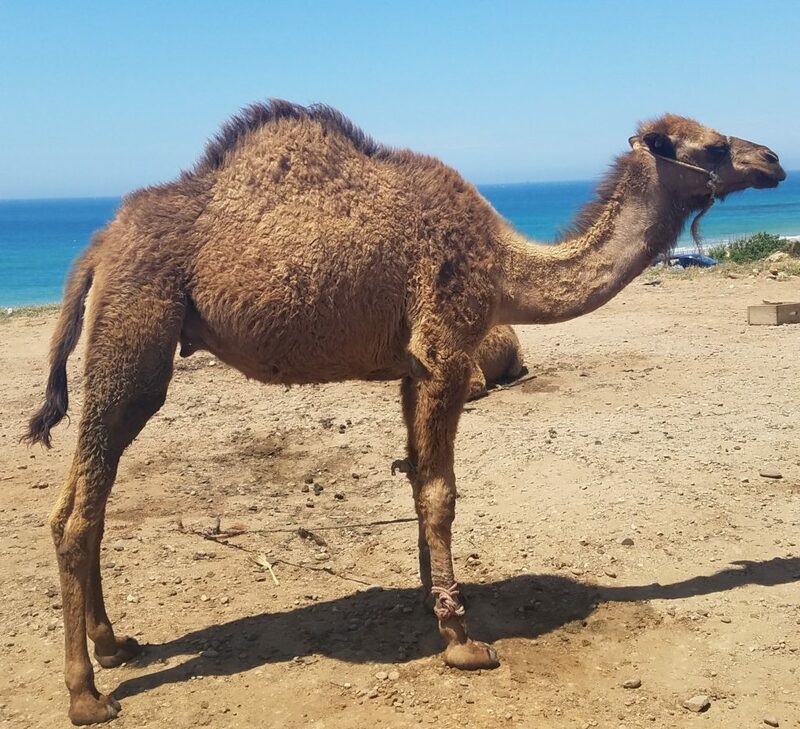 No need to worry about why there is a picture of a camel, when you could be creating your SEO strategy. Hint: Keep reading. Next year what do you want to say you accomplished? Be realistic. To be sure your goal is attainable use the SMART goals, before writing down your SEO marketing strategy in ink. Decide if you want to focus on bounce rates, or the time spent on your site and specific pages. Whether its conversions or shares, set up a metric to track your progress. Then add to your calendar each week or month to review your content strategy and make adjustments as needed. For a raw traffic strategy, recognize what keywords your audience is looking for. if earning raw traffic is your goal, then the keywords will tend to be broad. Your content needs to draw your audience in and help them discover what they actually want to read. Also, if you are drawing a lot of traffic to your site, consider using display advertising to monetize on your page views. To increase online sales, create a strategy with specific keywords that people generally use to purchase. For example, if someone is looking for a specific brand of shoes, they are probably very willing to purchase those shoes. Look for keywords like: buy, purchase, where, size, etc. By determining what words searchers use, you can show up in their specific searches. PPC advertising is usually an effective way to reach these online buyers to lead them to your site. In an information-based strategy, you gain valuable credibility through brand building, and audience-oriented content. If the purpose of your sit is not to convert traffic into direct online sales, then the content must be necessary to your audience. In fact, if online users rely on your site, then they will recognize your brand more readily over time. During a content marketing workshop, Joe Pulizzi strayed from his usual presentation to address business leader’s questions about why their content was never being opened or shared. The business leaders had no response to his question, and I’m sure that most marketing teams could not answer “yes” to his question. Ultimately, if you determine audience-based goals, choose a metric to track, and create new and interesting content, then you can be sure your SEO content strategy is working.